Rolls-Royce is well-known as a brand icon worldwide due to the production of super luxury cars with high standards of quality. 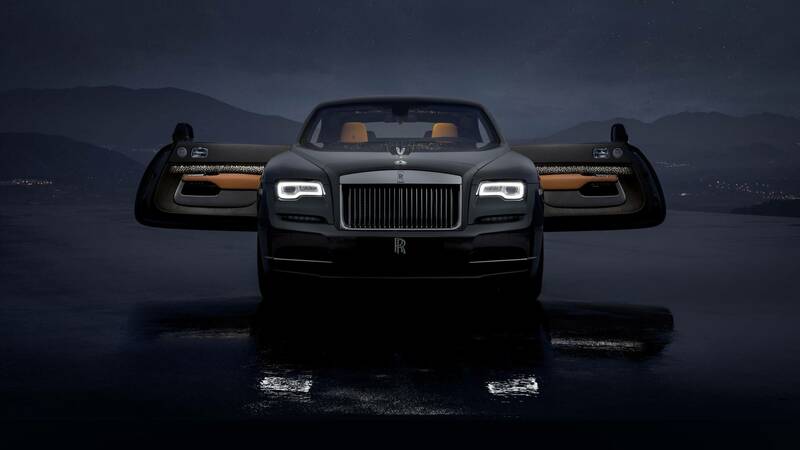 Few years ago, this famous car manufacturer presented at the Geneva Motor Show the Rolls-Royce Wraith, based on the chassis of the Rolls-Royce Ghost. 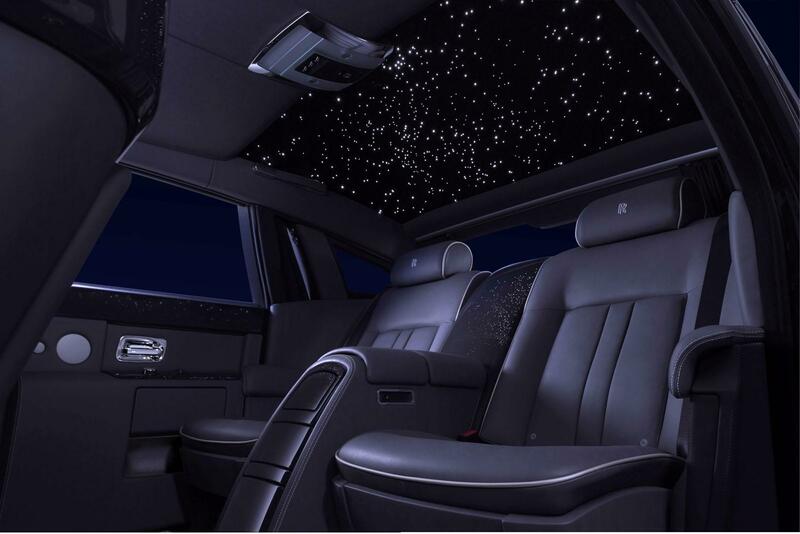 This model has a sophisticated design and surely is the most sporty and fast Rolls-Royce ever, an elegant car with advanced technologies and four comfortable seats for the pleasure of passengers. 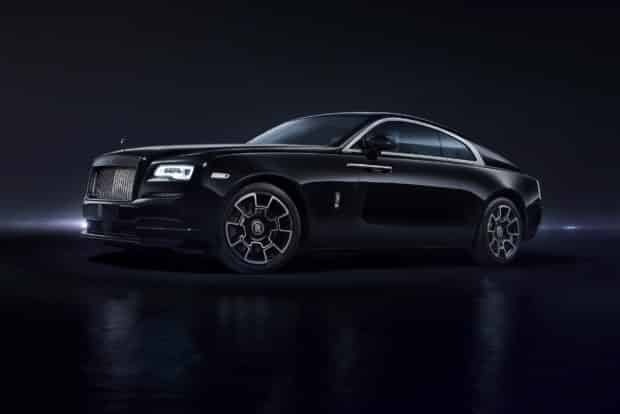 The engine of the Rolls-Royce Wraith is a similar version of BMW’s quad-cam biturbo V12 as his sister Ghost II, with wich it shares most of the systems, but adds performance (over 630 hp), personality and driving feeling. Despite being formally a four-seater rear-wheel drive coupé, it maintains the typical impact of a majestic Rolls in its 5.20 meters of encumbrance, with the grandeur of decisive shapes and doors opening upwind. The guide is not really sporty, but it is a car ultra-safe and with ample power reserve (indicated on the dashboard) so we can say that it is a dreamy car thanks to the well-kept interiors and enveloping, at the same time spacious and very comfortable . Besides the many horses, softly granted, there are also special aids such as the adaptive suspension and the change (eight reports) able to comply with the changing needs of the road thanks to the satellite location. The necessary precision and extension of sensors and cameras to maneuver it in confined spaces. So do not waste your time and have a ride on this elegant car, you will try new thrilling emotions. Finally we can say that the Wraith preservers all the high standards that made the brand a permanent icon worldwide, such as the quality, the style, the effortless performance and the unquestionable elegance.